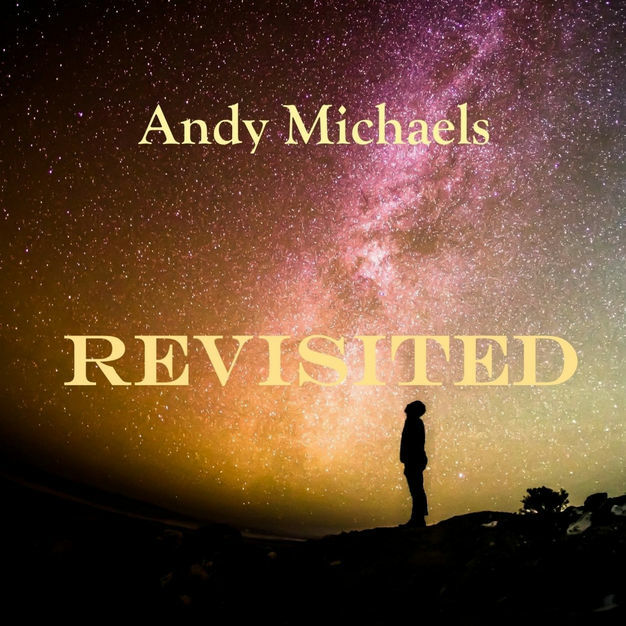 Andy Michaels is one of those artists who comes to your notice and you think he is an emerging singer songwriter but then, you find he has been around for some time, plying his wares across the great south west of WA. 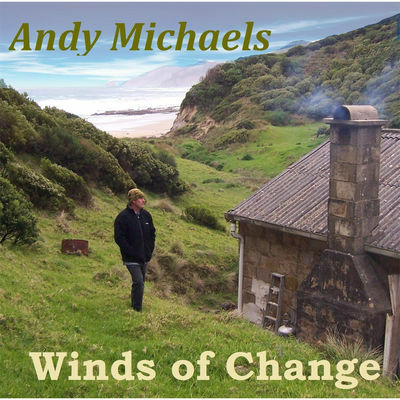 He is a man of some renown as well with acknowledgments of his music coming from far and wide, including the US and Canada. 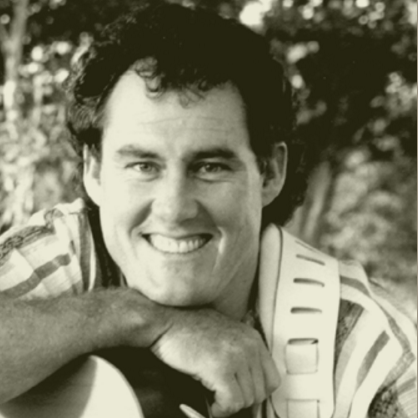 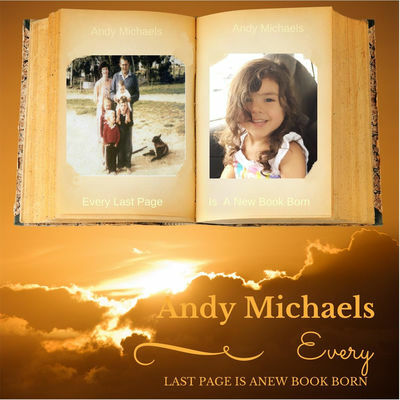 Andy enlisted the voice of UK born singer Kerry Ironside for a couple of tracks on the album including the debut single “Angel” (with choir) a song written for his daughter.